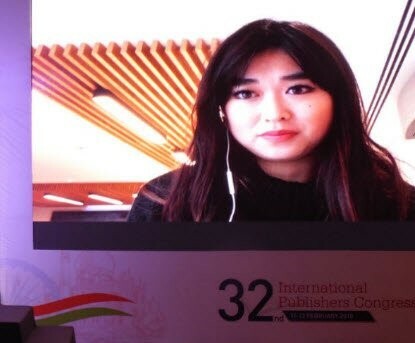 The 2018 IPA International Publishers Congress in New Delhi was a resounding success. Below you can see blog posts, articles, press releases and videos from the three-day congress. Can awards, such as the IPA’s Prix Voltaire, make a difference to the situation of Freedom to Publish defenders? How can we tackle self-censorship? The sessions answering those questions and the Prix Voltaire award ceremony took congress delegates on an emotional rollercoaster. 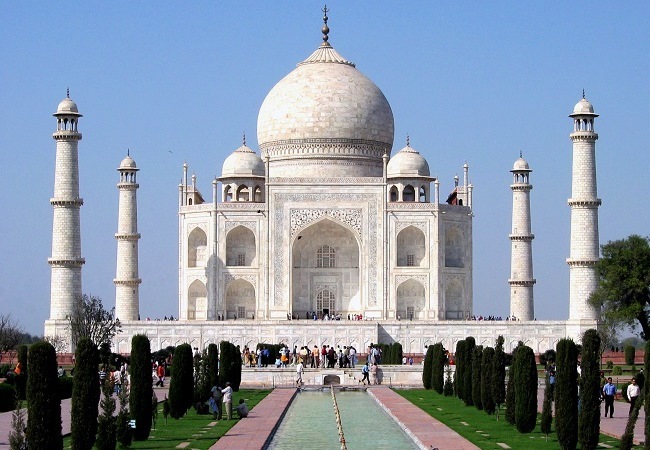 Intellectual Property was a central feature of the programme at the 2018 IPA International Publishers Congress in New Delhi, including two fascinating sessions: Shaping the Future of Intellectual Property in Publishing and Responding to Copyright Challenges. The 32nd International Publishers Congress opens on 10th February with over 300 delegates expected from India and across the world. The Congress includes the award ceremony for the 2018 IPA Prix Voltaire and will feature a full programme of sessions covering burning issues affecting publishers and the publishing sector. 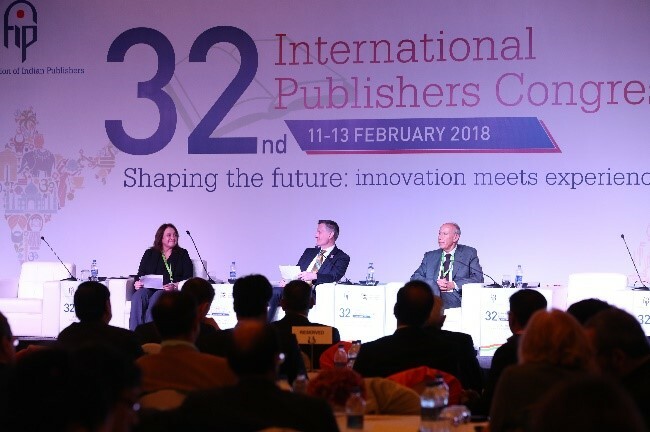 IPA President, Michiel Kolman, spoke to the Copyright Clearance Center's Chris Kennealy in the run up to this year's International Publishers Congress. 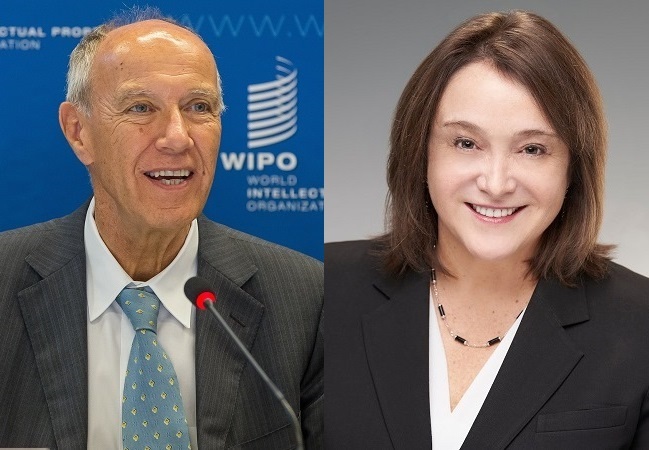 Two of the world’s foremost influencers in the intellectual property (IP) sphere will trade views on how publishers can plan for the future of copyright during a headline debate at the 32nd International Publishers Congress, in New Delhi, in February 2018. 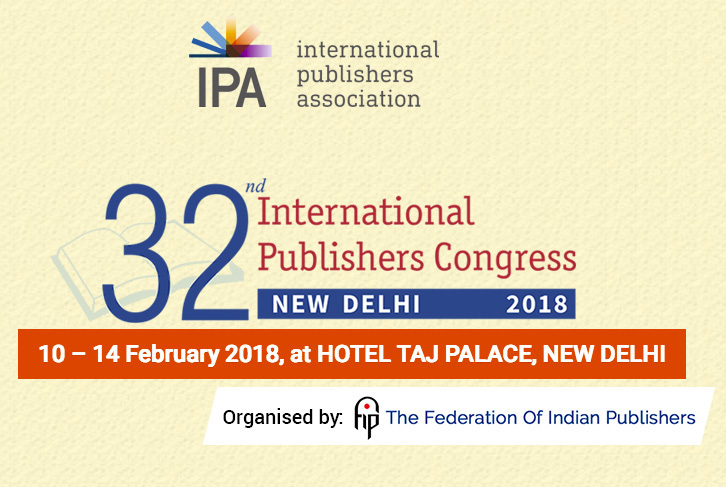 On 10–14 February 2018, publishing stakeholders from the four corners of the globe will come together for the 32nd International Publishers Congress, at the Taj Palace Palace hotel, in New Delhi, under the theme Shaping the future: innovation meets experience.